Tammy came to us on April 27th. 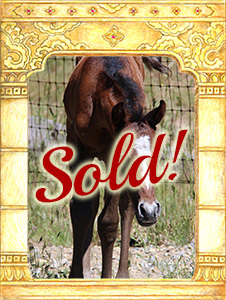 She is a stellar quality show filly and has the people loving temperament that we breed for. 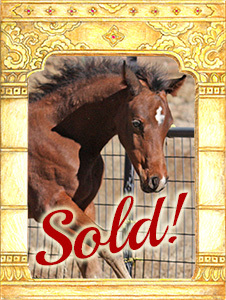 Georgie is a superstar, tall, dark and handsome stallion quality colt. 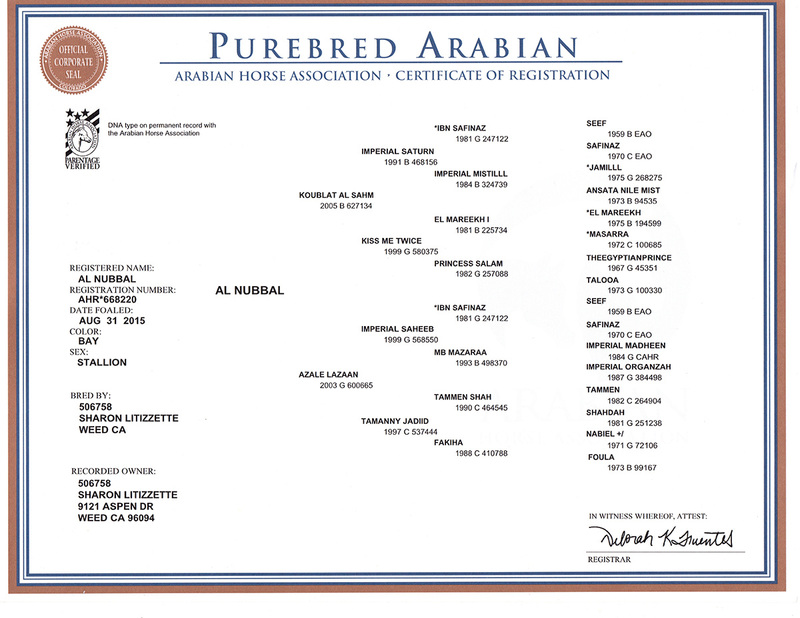 He is scheduled to go to our trainer, Sandy Johnson at Willow Breeze Arabians in Victoria TX. 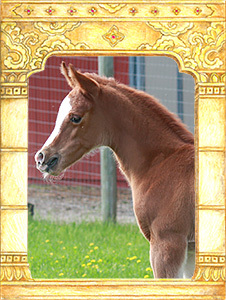 “Tiki” is the newest addition to Windamere’s equine family. He was born on June 7th, 2015. His pedigree is stellar, being half Gleannlock through his sire. His dam is of primarily Imperial and Ansata breeding. 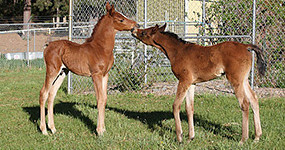 This colt has great presence, beauty and is absolutely correct. To top it off, he has an amazing, people loving temperament that makes him a total joy. He now belongs to Dan and Gretchen Waiswilos.